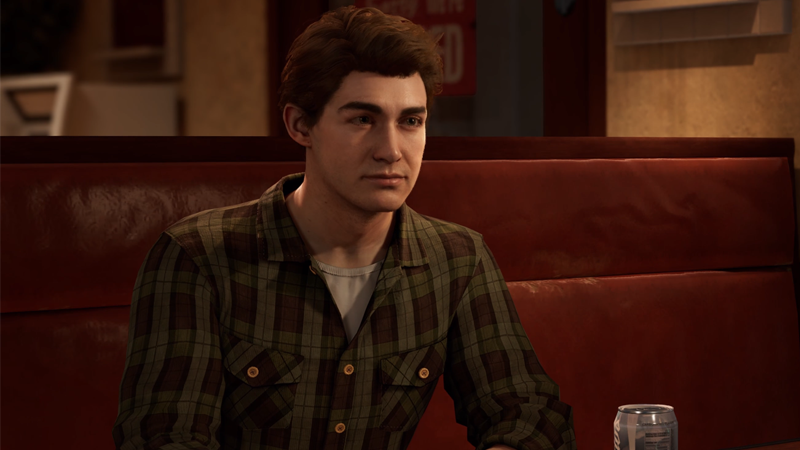 Next year, Sony and Marvel’s Spider-Man video game wants to dazzle us all with shiny graphics, a wild new websuit design, and at long last, the promise of “The best Spider-Man video game that isn’t the Spider-Man 2 movie game.” But in its new trailer, it also shows us a very iffy looking Peter Parker. Don’t get me wrong, Insomniac’s Spider-Man looks technically outstanding. And this new trailer gives us lots of intriguing hints about the world of this game, separate from both the movie and the comics universes, and new looks at Mary Jane Watson, Aunt May, Miles Morales (who appears to know Peter but perhaps not know he’s Spider-Man here), and big bad Mister Negative. But man, I can’t deal with this unmasked Peter Parker. I like the new suit—the white emblem is a cool addition—but this guy looks like one of those things where you take a picture of every person who’s played Spider-Man in a movie and then merged them into one ur-actor, made flesh (digitally speaking). Or if someone put a Tom Holland picture through one of those ageing apps to imagine him as a not-so-teenaged Spidey. It’s weird, which is saying something for a trailer that has a whole bunch of outlandish comic book action in it. Good job the rest of it looks like fun! 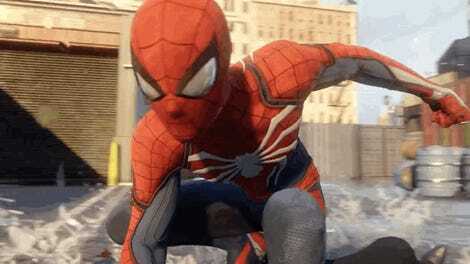 Spider-Man hits the Playstation 4 next year.